Volvo is one of the great estate makers - it's been doing it for decades. Volvos have always been practical, but those launched in more recent years - such as the Volvo V50 - have been increasingly stylish too. The V50 is essentially the estate version of the S40 saloon and is a good value alternative to the likes of the BMW 3 Series Touring with good levels of standard equipment, an elegant interior and strong build quality. One might consider the Volvo V50 something of an unnecessary luxury when you consider the premium badge, but entry level models have a surprisingly low leasing price to go with a generous kit list. All Volvo V50 R Design Estate car offers are based on Car Leasing, 10k miles per annum with stated number of rentals in advance followed by 47 (4yr ) & 35 rentals (3yr) as appropriate. Business rentals exclude VAT / Personal leasing offer rentals include VAT. All Images are for illustration purposes only.Other terms and miles available upon request. As standard leasing offer, the Volvo V50 R Design Estate prices advertised includes delivery to your front door of a brand new vehicle which comes with a 3 Year Warranty. 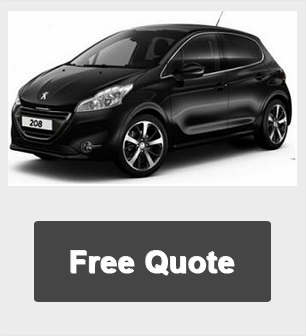 The price includes road fund licence ( road tax ) throughout the contract hire term and the car is collected at contract end. We can add additional maintenance packages to the leasing contract to include servicing and replacement tyre costs to the contract if required. Other Volvo car terms and miles also available. 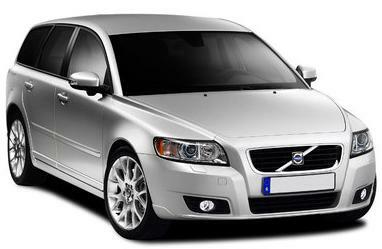 For more information on this cheap Volvo leasing special offer please call us on the below number.